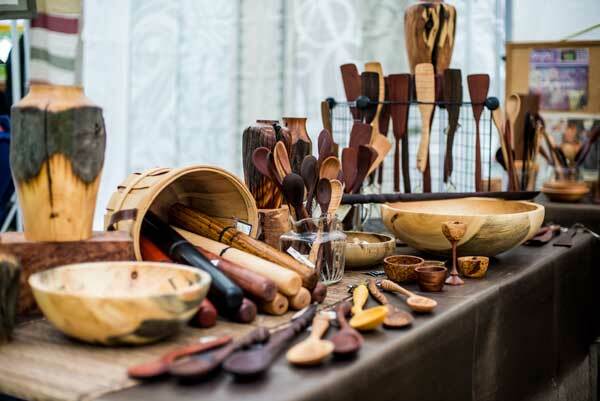 In the maze of craft fairs and vendors, having an alluring booth that makes a “wow” first impression and draws shoppers in is key to standing out! The first rule that craft show exhibitors want to remember is that the eye likes to roam and take in the entire display first. A person gets a feel for the booth and the products available through the presentation, often swaying their decision to shop. 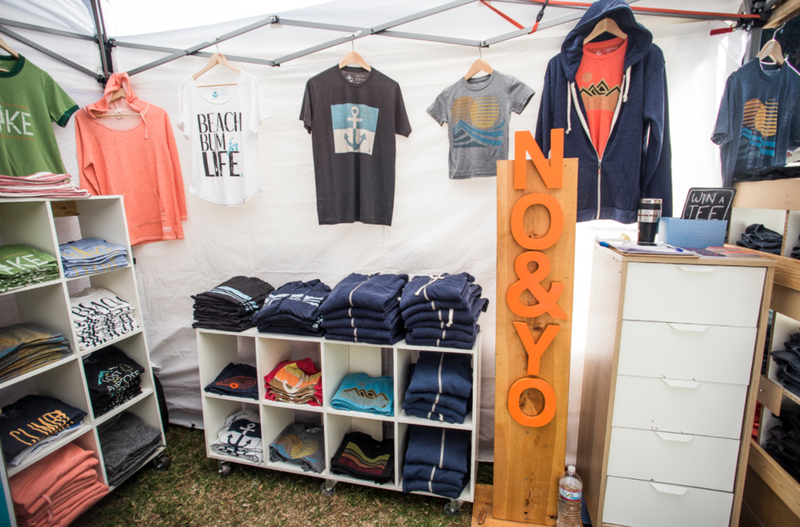 Fuel your creativity with these tips for creating the most awesome booth ever! 1. Branding: Today, more than ever, branding is important, as competition is intense. 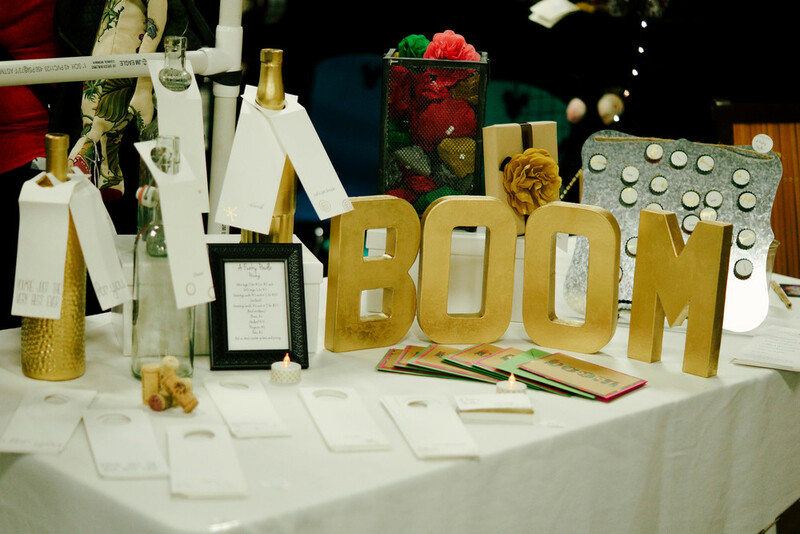 Well thought out craft show booth display themes can give you an edge on your competition. You always want the effect of the presentation to further your goal—selling your product and establishing a following. You can do this even with a simple table setup, there is no excuse to slack on branding and signage! 2. Give it a personal touch! Think of your booth as a blank canvas and let your creativity loose! Imagine that your space is an actual brick and mortar shop and decorate it with the same care. Create a nice, cohesive shop using furniture, displays, accessories, props, backdrops, decorations and more. 3. Product Info & Interaction: Everything in your booth should be tagged, labeled and identified for the customer. Information is important to help make the customer feel comfortable, they may be too shy to ask. Also, show your work in action! Think about props and put your product on display, testers are also a great option. 4. Avoid Clutter: Abundance versus clutter provides the customer with a good feeling—the feeling that the exhibitor is a professional. Clutter does not develop a sense of quality or tastefulness. 5. Think outside the 10x10 box. While your booth space is typically a square 10’x10′ spot, you don’t necessarily have to make a perfect square footprint. You can create an environment where you have your own free-standing structure, or non-traditional piece of equipment as to really wow the crowds. 6. Maximized space: Utilize walls to give yourself even more space to display work and the ability to hang work in a gallery style. You can use plywood, painted cardboard, trellis, chipboard, foam core, grid panels and other materials for building walls. Think about using both the inside AND outside of your walls and incorporate shelving to provide a variety of display options and areas. 7. Make it Work: It is always important to take photos of your booth and practice putting it together and taking it apart. You do not want to leave the final outcome for the day of the show. You want to understand what you need and how long it will take to pack your materials, transport the materials, set up and break down the booth. This translates into understanding if you need additional manpower and that includes managing the booth during the show. 8. Prepare for the weather! Most fairs go on wind, rain or shine so have a plan for any condition and always use a tent. Tents and tent walls should be heavily weighted to avoid being knocked over in heavy wind or allowing debris to blow in. Utilize additional tarps to seal your tent from potential rain. And even consider the heat! On a hot day, you’ll need sunscreen, water to avoid dehydration, and maybe even a few battery powered fans to keep your tent shoppable! 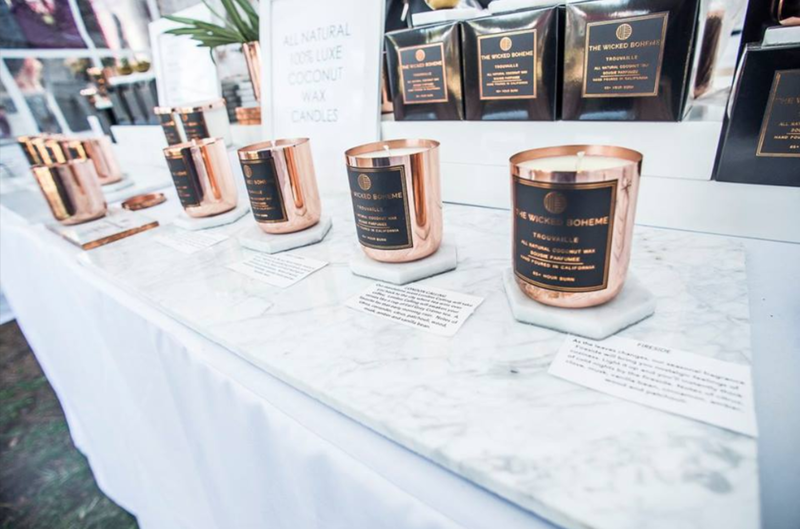 Keep track of some of our favorite booth display ideas on our Jackalope Pinterest board, "Artisan Display & Branding Inspirations!" 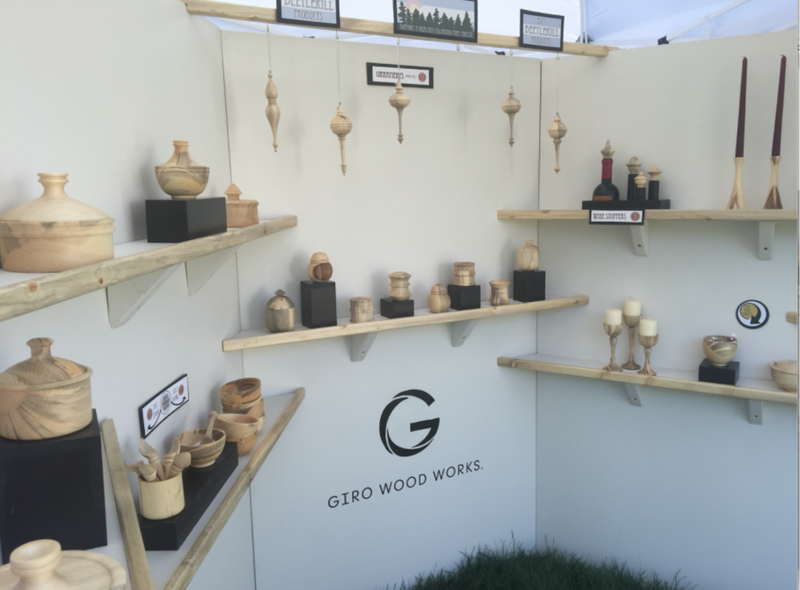 Now that you have the greatest booth in the fair, follow that up with an outgoing, approachable, and fun attitude and the shoppers will be mesmerized into your shop! ENJOY!